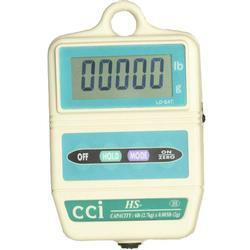 Weigh bags or sacks of hardware or groceries using the HS Series hanging scales from CCi. 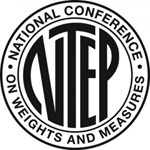 The HS series is legal for trade which is a requirement in most states for use in commercial weighing where items are sold by weight. 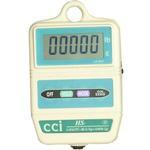 HS Series hanging scales have passed the certification process enabling legal use in commercial applications.